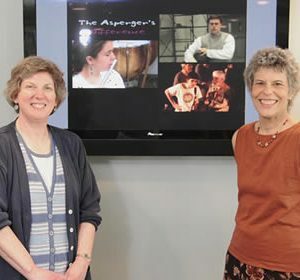 The Asperger’s Difference is a 31 minute educational documentary designed to support high functioning young people with an Autism Spectrum Disorder as they begin the complicated emotional and physical transition into adolescence and adulthood. 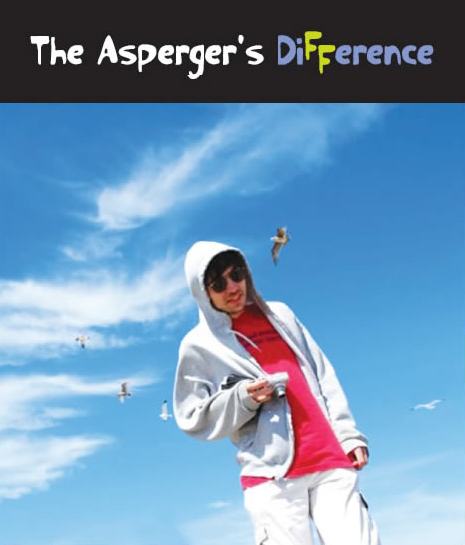 Though intended to guide this target audience as they confront the heightened loneliness and other challenges that can come with their diagnosis in middle, high school and college settings, The Asperger’s Difference also has something to offer the more casual viewer. Although individuals with the diagnosis of Asperger Syndrome show average or above average intelligence, often remain in regular education settings, and may even go on to earn advanced higher education degrees, they are challenged by significant social and communication problems. However, given needed skills and support to compensate for their disabilities, “knowledge is power” for these individuals. The more young people with Asperger Syndrome (AS) and related social and communication disabilities understand themselves, the greater will be their ability to compensate, advocate and enjoy socially fulfilling lives. These remarkable young people also provide a window into the often overlooked strengths that can accompany Asperger Syndrome. Individuals with AS often have heightened language and memory skills which are manifested in Noah’s exemplary academic performance. The sensory sensitivity which can prove so challenging, also lends Annie musical talents and perfect pitch. 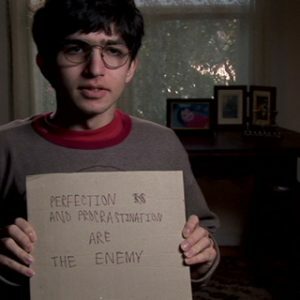 The intense concentration that requires Jeffrey to employ an egg timer to limit his computer use, conversely provides him the focus to compose poetry. Each of these young people bring a poise, self-awareness, and sense of humor which help the audience to see the full picture of what it means to live with AS. The final chapter of The Asperger’s Difference is designed to help young adults with AS to develop self-advocacy by thinking about when to share their diagnosis with others. Viewers are invited to consider aspects of disclosure, such as the length and nature of a relationship, and the outcomes which may occur. The Asperger’s Difference can be viewed by individuals with AS alone, in classrooms, with clinicians, teachers, or family members, in its entirety, or discretely by stopping and starting chapters with the support of an instructor or therapist. It has equal value for peers, siblings and others who are touched by autism providing an important tool for diversity education. As many individuals with AS are strong visual learners, the video format and clearly presented graphic design creates an ideal tool for instruction and remediation. The film has an accompanying Discussion and Resource Guide that allows the viewer to further relate with the issues and personalize the information presented. The Asperger’s Difference is intended to promote self-understanding, self-confidence, and self-advocacy skills and is a powerful vehicle for affirmation and personal growth.